The bells are ringing everywhere, and Santa’s on his way, there’s peace blanketing the snow-covered land, on this special Christmas day! May the treasures and pleasures of Christmas be with you with love and peace all year through. 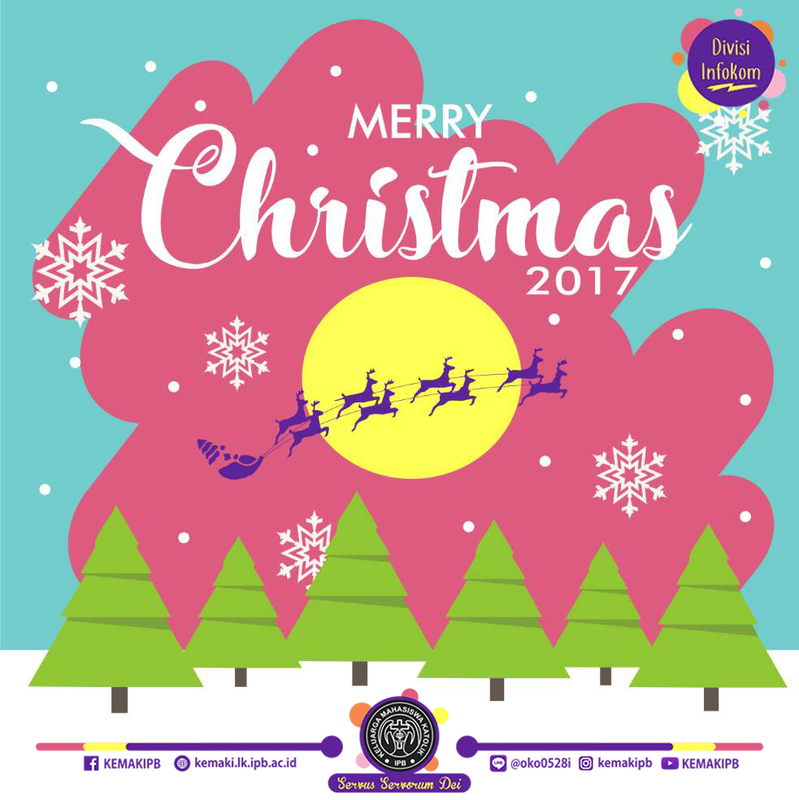 Merry Christmas Kems!